If you have been looking for an extra large family home for your blended family, does your Mother in-law live with you?, then here it is. 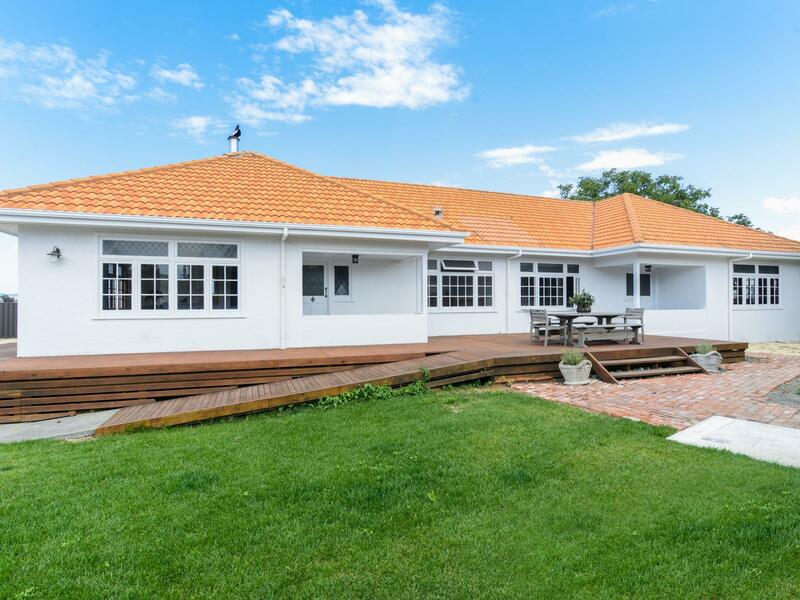 Five large bedrooms plus an office, three huge bathrooms, remodelled kitchen, all the rooms have sun filtering through the gorgeous character windows, large expansive decking for family gatherings. A huge 1071m2 section that is a blank canvas, make your mark, bring your vision and turn this magical home into something really special. A very unique opportunity in popular Clive.